British MI and pro audio distributor JHS will be exhibiting on the show floor at this year’s NAMM show, held at the Anaheim Convention Centre in California. Taking place between Thursday 24th and Sunday 27th January, JHS will showcase a host of brands and new products at the industry’s most prestigious trade gathering. 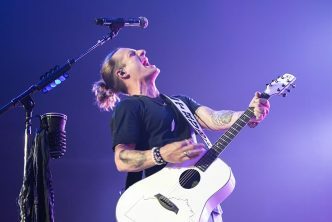 Vintage, one of JHS’s proprietary guitar brands, is set to release a number of new electric and acoustic guitars, including updated versions of of the best-selling V100 and V6 models, as well as Paul Brett and Gordon Giltrap signature instruments. Meanwhile Fret-King will weigh in with a revised artist John Jorgenson signature guitar. Popular stringed-instrument brands Bohemian and Encore will also be represented throughout the event week in Anaheim. 6 string maestro Matt Smith will be on hand to demo the various new electric and acoustic guitars on display. Additionally, brasswind brand Odyssey is set to make its NAMM show floor debut; an assortment of the company’s Debut, Premiere and Symphonique horns, flutes, clarinets and saxophones will be exhibited during the event. Visitors to the Odyssey booth will be treated to an opportunity to ‘meet the maker’, none other than brasswind aficionado Peter Pollard, who celebrates 50 years in the music industry in 2019. 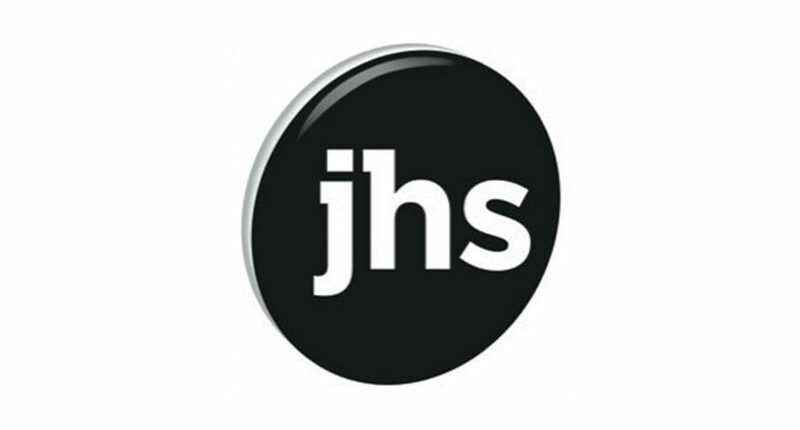 Visit the JHS team at NAMM on stand 6404 and see their selection of brand new instruments and accessories for yourself. 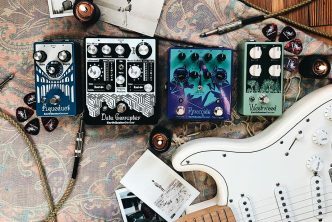 You’ll also find JHS’s distributed brands at various booths around the show: BG France, 9427, Blu Guitar 3939, Boomwhackers 6404, CAD Audio 11110, Danelectro 4610, Daisy Rock and Rhythm Tech 6814, Floyd Rose 5330, Fret-King, Vintage and Bohemian Guitars 6404, Graph Tech 3520, HK Audio, 17305, Hughes & Kettner 17305, On Stage Stands 10713, P Mauriat 8528, PBone 8432, Perris straps, 7210, Pigtronix and Supro 6610, Regal Tip 7029, Shubb 5821, SNARK tuners 6410, Wittner 9716, Xvive 3738.